Marvel Comics' first modern superhero success has been made into some very bad movies. The one coming up this summer has the chance to be much better, mostly by looking nothing like the comics it came from. less like a flashy superhero spectacle. 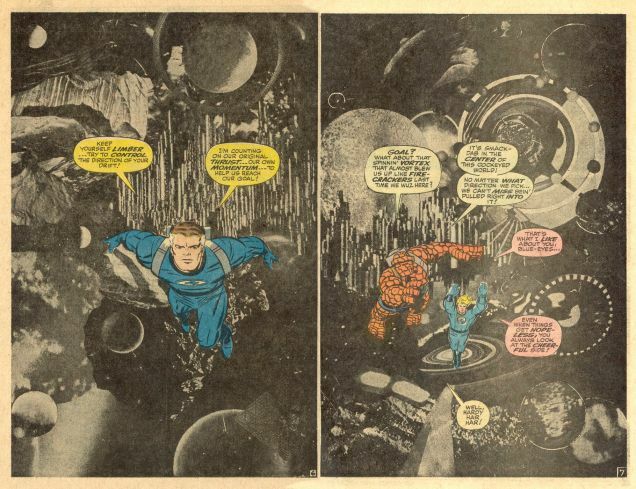 That tonal difference is what intrigues me the most about what Trank might try to do with Fantastic Four. Now that Marvel's 10 films deep-that is, with projects that they've produced themselves-it's easy to see that the enterainment giant has a certain formula at play insofar as how their movies. Even when the directors differ, the set design, costumes and overall sensibilities work to make their cinematic universe look unified in a certain way. These are smaller pieces of a larger narrative that we're being told will come together in a climactic way. So when Hawkeye shows up in the first Thor movie, that appearance teases an increasing cohesion across all the movies that Marvel's going to make. Fantastic Four won't be part of that larger narrative, since the film rights to Marvel's first family have been with Fox for a long time now. Ironically, the corporate walls that keep the FF away from the Avengers give Trank's movie a chance to be sort of a weird little brother to the cinematic universe that Marvel's building in its self-produced movies. Part of what made the Fantastic Four's earliest comics was the rush of newness that Stan Lee and Jack Kirby were delivering in each issue. The silver age FF broke with the superhero conventions of the day in significant ways: their capeless outfits were more like uniforms than supersuits, they bickered and argued and they didn't hide behind secret identities. They weren't like the well-adjusted, publicly-loved heroes of DC Comics' Justice League of America. A similar shift might be possible here. This new FF movie can happen in a world where aliens haven't invaded yet, where superheroes aren't on TV already, where more paranoia about metahumans can be part of the thematic mix. It can be the outlier with a different tonality: less quips, more angst, for example. The Fantastic Four are all about exploring the unknown. 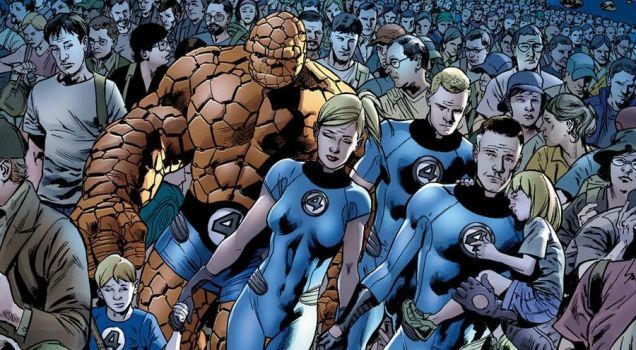 If the next movie featuring Reed, Sue, Johnny and Ben manages to venture into less-traveled thematic and visual territory, it might be the key to finally executing a Fantastic Four movie that's actually exciting.